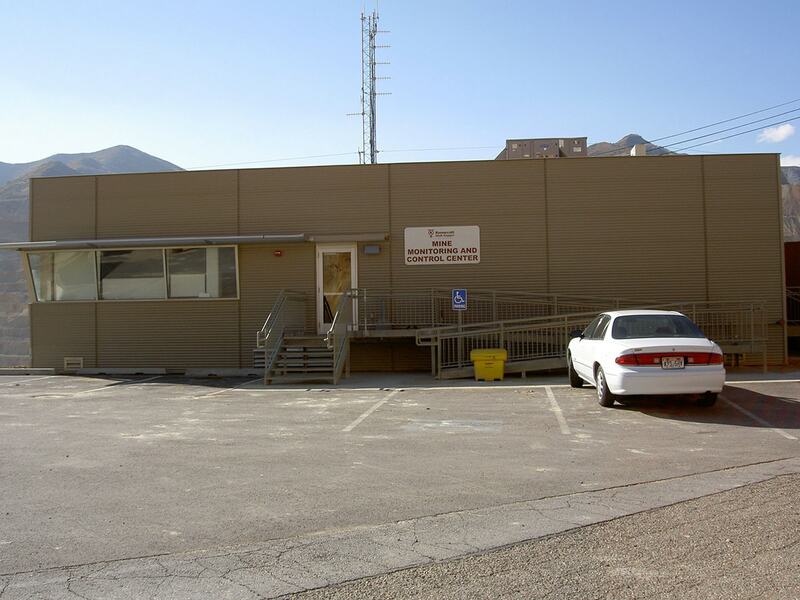 Built at the top lip overlooking the Kennecott Utah Copper Mine, this 5,000-square-foot dispatch building is the control tower of the entire mine operation. 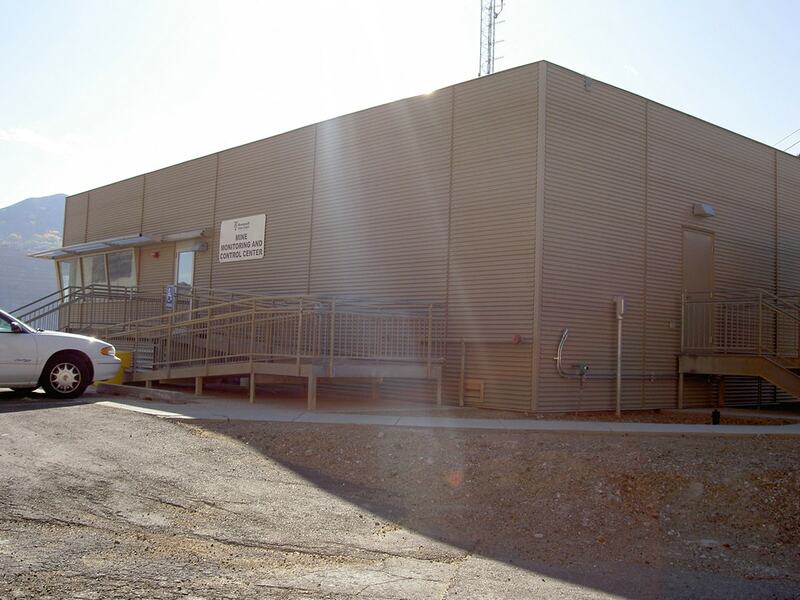 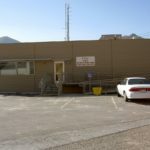 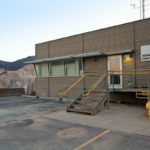 The Kennecott Mine dispatch building includes a break room, offices, restrooms, a conference room and a dispatch control room. 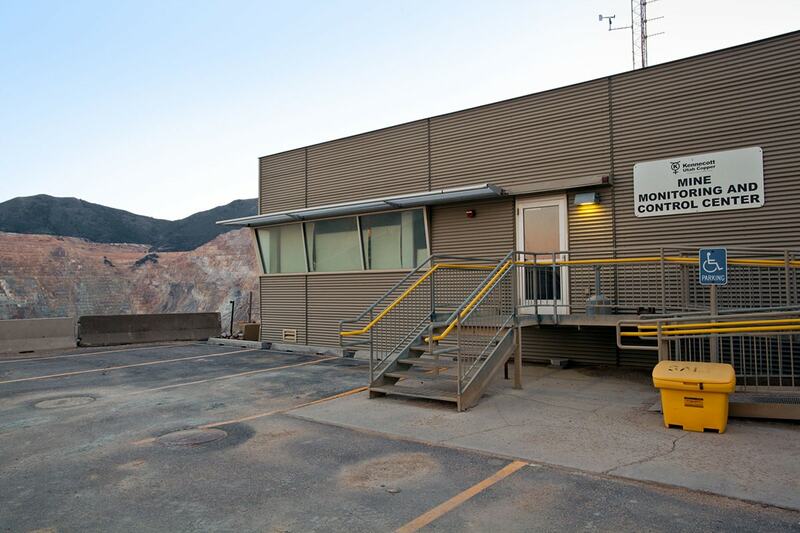 The building overlooks the Kennecott Mine to give the dispatchers a bird’s eye view of the pit in operation. 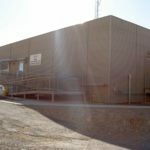 The building was completed as part of the Giant Leap Project and finished in four months.